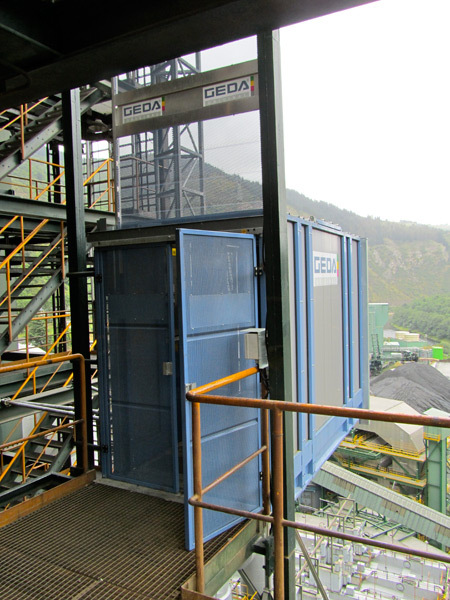 GEDA USA transport platforms are designed with crew safety and efficiency inmind. 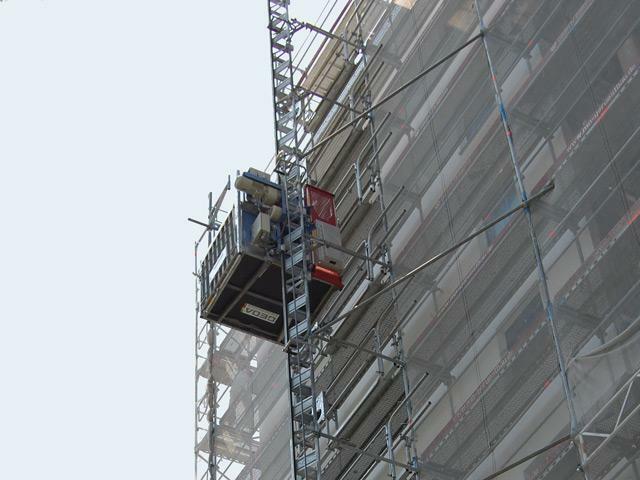 Vertically transporting personnel as well as materials and othersmall machinery on construction sites to streamline buildings, renovation and maintenance projects in anumber of industries. Engineered to meet all industry certifications and safety requirements, GEDA transport platforms are designed for authorized personnel who have completed TP training protocols. 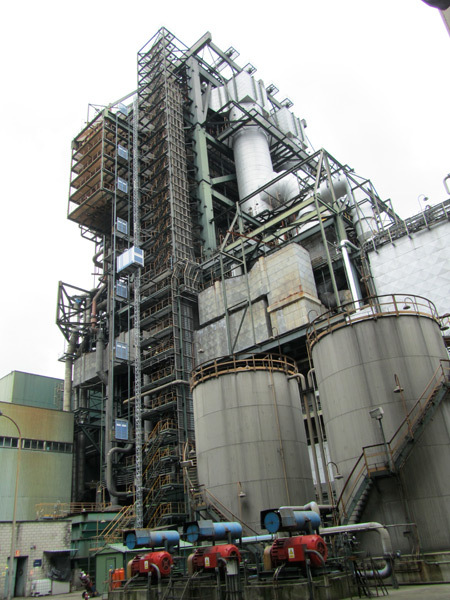 Each is available in a single- or twin-mast design, and some can transport as many as 15 authorized personnel—helping to reduce worker fatigue, decrease jobsite injuries and bolster employee morale. 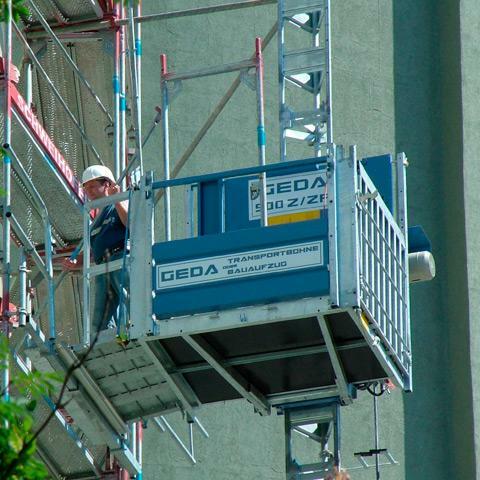 To learn more about GEDA’s innovative elevators, lifts and hoists, or to request a customized estimate, contact a GEDA USA professional by phone or email today. 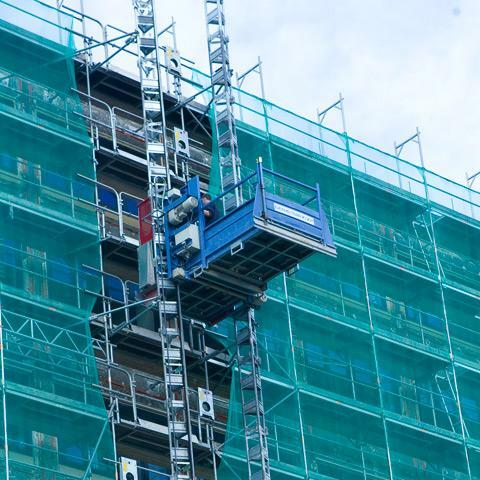 Serving thousands of clients on all seven continents, we’re guaranteed to have a vertical transport solution that fits your budget and site specifications.